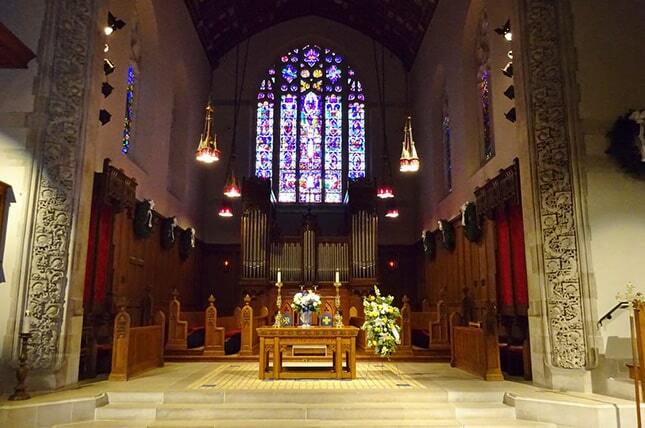 Audio system installation, video camera design & install, service for a 700 seat, 100 year old church. Challenges were keeping the integrity of the historic design of the interior while providing quality sound and video recording for live streaming. We have supported House of Hope Presbyterian Church since 2008.